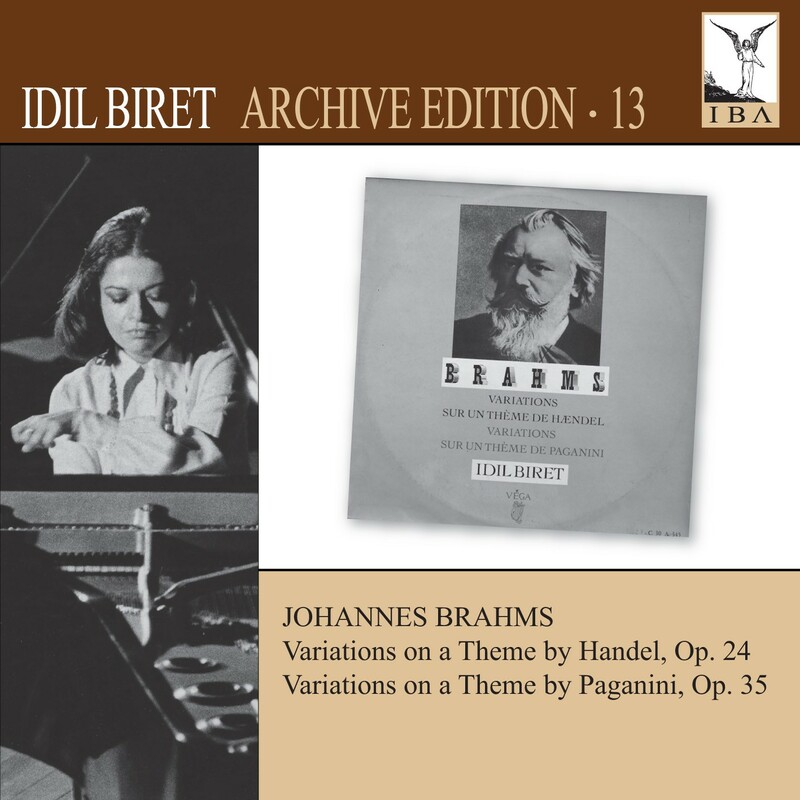 "The young Turkish pianist Idil Biret, who only turned twenty yesterday, reveals a masterly touch in the Handel Variations on this album. Here we are very clearly in the presence of what is known as a "natural", a supremely talented musician. 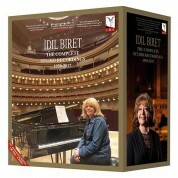 Taught by Jean Doyen and Jacques Février, she seems in this recording to have the innate elegance of the former and the clear authority of the latter. 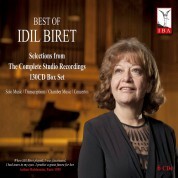 I make no bones about it: Idil Biret's youthful prowess leaves me speechless…a virtuosity that overcomes every technical difficulty and flows so effortlessly that it puts certain, more "considered", rival performances in the shade…I unreservedly applaud this album of excellent piano playing, a recording made with the emphasis perhaps just a touch less on charm than on brilliance. 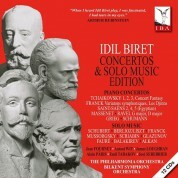 When it comes to the Variations on a Theme by Paganini, I shall quote Remy Stricker: "Only an exceptional pianistic genius could deliver the ideal version of such an inhuman work"…Idil Biret's version is of such high quality that I have to speak in terms of this young pianist's genius…I have nothing but admiration for the stunning brio with which she approaches the fast passages (starting with the first two variations of each Book! ), indeed I confess to being captivated by it. Similarly, I was frequently enchanted by her poetic readings of some of the slow variations, which she plays with simplicity, avoiding effusive excess. 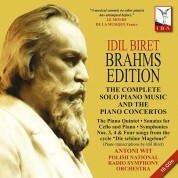 All in all, this is an album to compete with Katchen's."